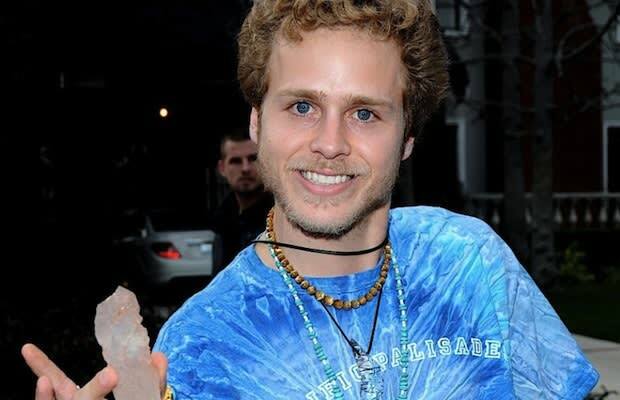 After pretty much losing all relevancy he once had in the media, Spencer Pratt is apparently trying to make a bid to join the cast of a popular British reality series, The Only Way is Essex. The show, which is set to enter its third season soon, follows a group of "real people in modified situations"...which basically means it&apos;s The Hills with British accents. Spencer would fit right in. Nothing&apos;s official yet, of course, and, knowing Spencer, this is probably just another bid for publicity. Nonetheless, it has been said that he&apos;s approached producers with his pitch to join the series, and he&apos;s been chatting up current cast members on his Twitter.